"It's just a great experience. You're not limited by your age or rank" says Scout Thomas Syverstsen about the Barrels. "The safety course is short but very in-depth. No matter your age they have something for you. It's just a great experience overall." 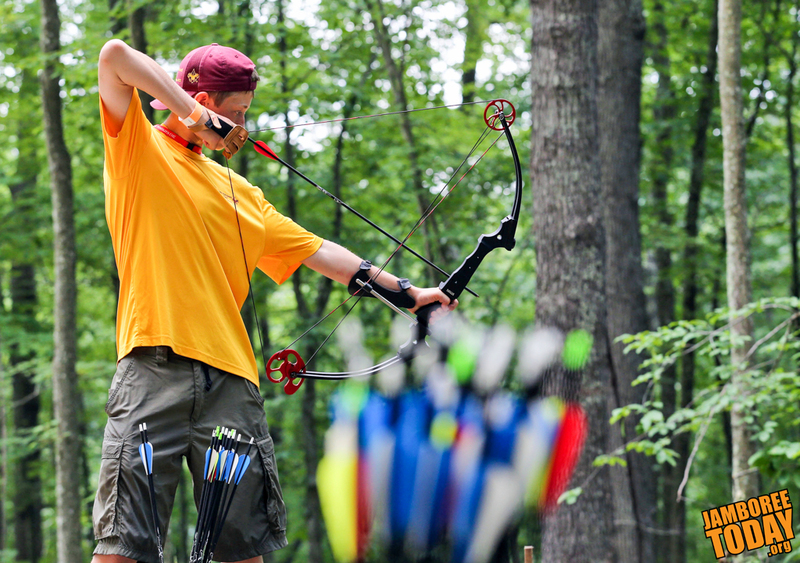 Don't mistake the Summit Bechtel Reserve for your local Scout camp. "They have really nice shotguns and the pistols are cool. 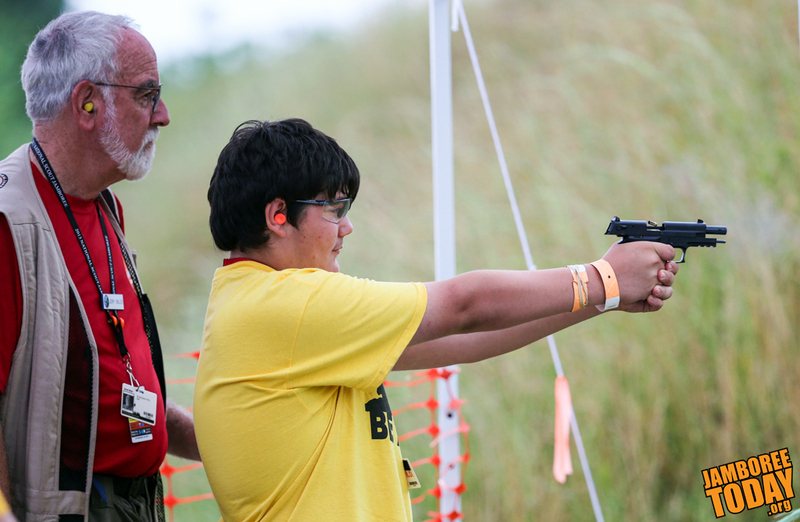 I think the hourlong uphill hike to The Barrels was worth it completely," says another scout at the range. "It was so much better than I expected it to be. It couldn't have been a better experience". 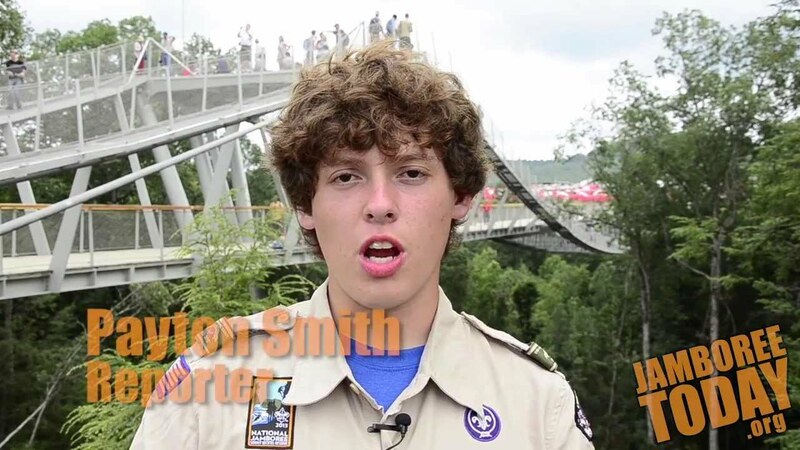 Read more: Long, Uphill Hike to The Barrels: "It Was Worth It"
Reporter Payton Smith presents the latest news from the 2013 National Scout Jamboree. More videos at youtube.com/jamboreetoday. It was no secret when the planning and preparation for Jamboree began, that scouters and visitors alike could expect to do some hiking. Many activities here at the Summit require lengthy hikes from the base camps, but they are all well worth it.